That's just a step above the competition. 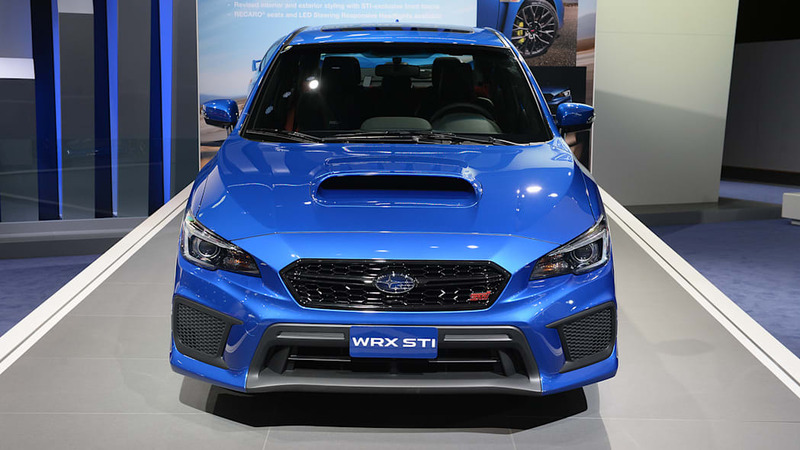 Subaru has always staggered the release of new versions of the WRX and STI performance twins from that of the more pedestrian Imprezas. While the latter just received a ground-up redesign for 2017, the once and future kings of all-wheel-drive performance sedans make do with some new options and massaged over styling. Pricing for the new cars, which go on sale sometime in the next few months, has finally been announced. Pricing for the pair is on the high-side of the competition. 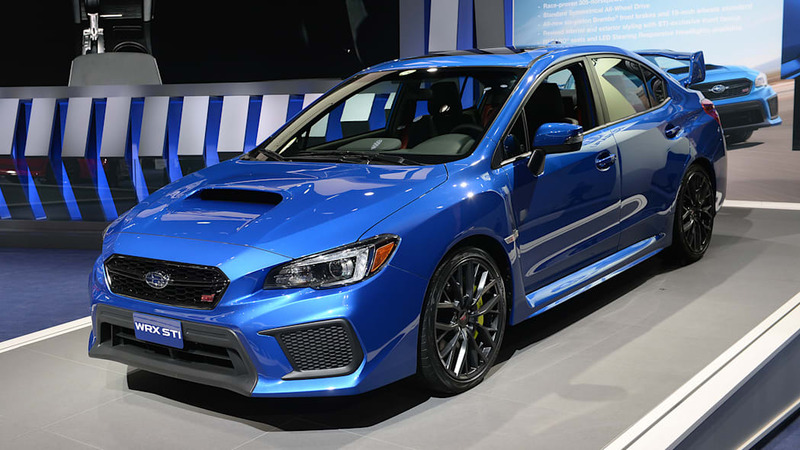 The 2018 Subaru WRX starts at $27,855. 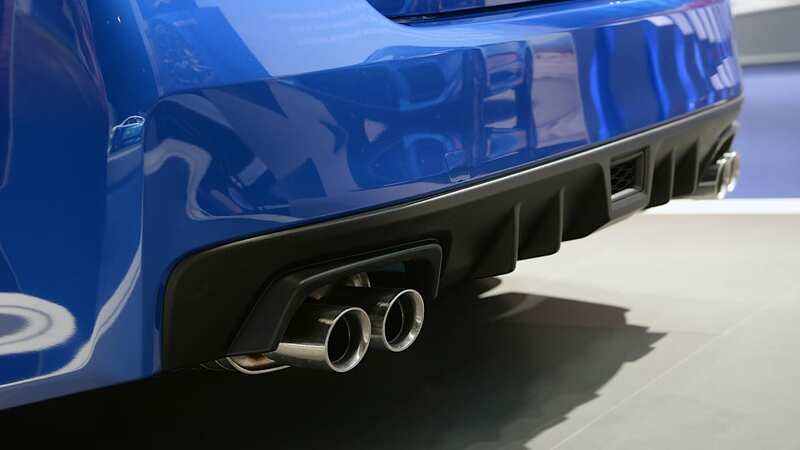 That nets you a 2.0-liter turbocharged boxer four-cylinder making 268 horsepower, a six-speed manual, and Subaru's symmetrical all-wheel drive with torque vectoring. For comparison, the Ford Focus ST starts at $25,650 while the Volkswagen GTI starts at $26,415. Pricing for the new Honda Civic Si hasn't been announced, but expect it to be somewhere in the mid $20,000 range. 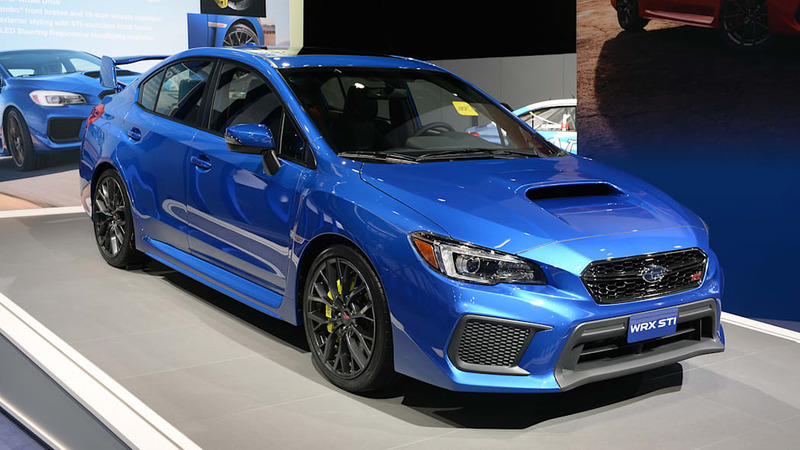 Stepping up to the STI will set you back at least $36,955, though you get a more powerful 305-horsepower 2.5-liter turbocharged boxer four and a more advanced version of Subaru's all-wheel-drive system. 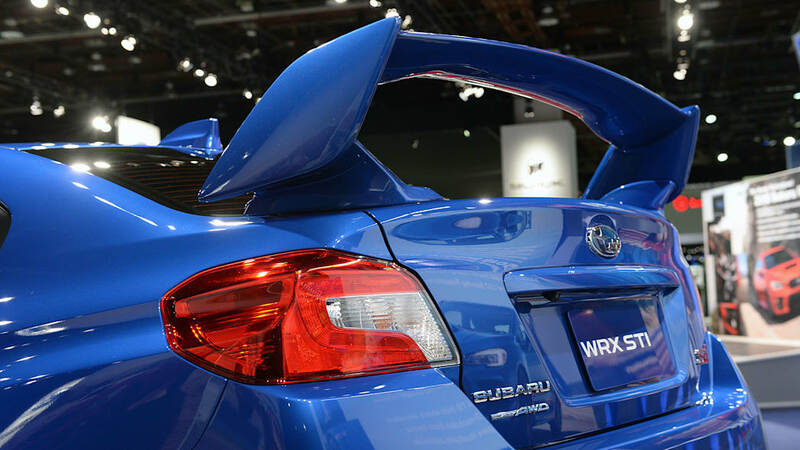 Plus, you get the big rear wing, and that's worth it's weight in Mitsubishi Lancer Evolution owner tears. 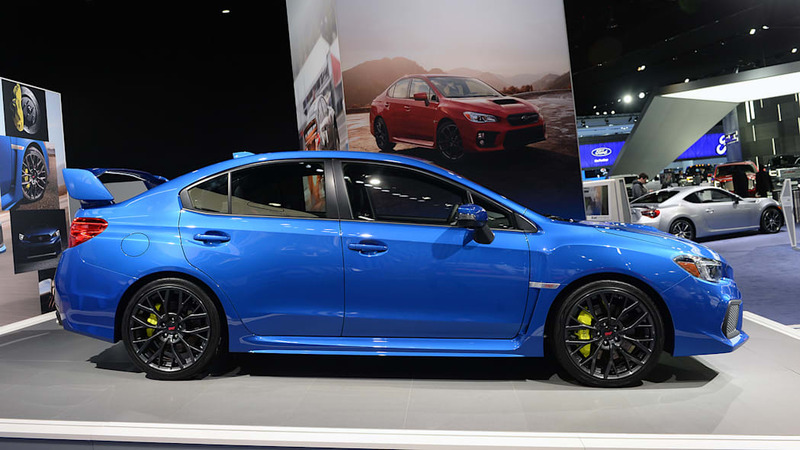 The far more powerful Ford Focus RS meets the STI dollar for dollar at $36,955 while the Volkswagen Golf R retails for an eye-watering $40,195. 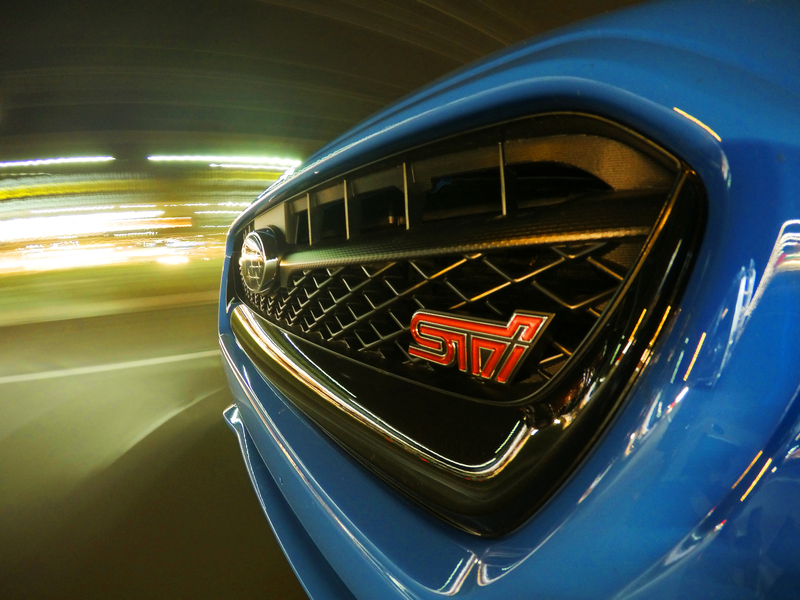 Like the Civic Si, pricing for the Civic Type R has yet to be revealed. 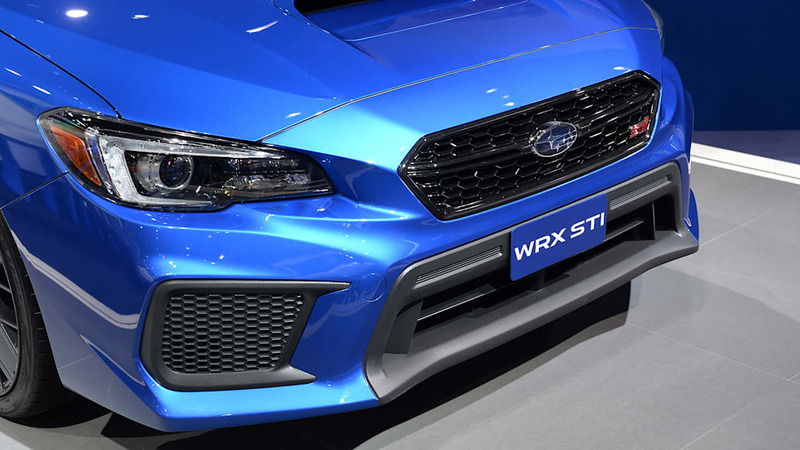 Both the WRX and STI get updated styling on the front bumper, with larger grilles and new black trim. 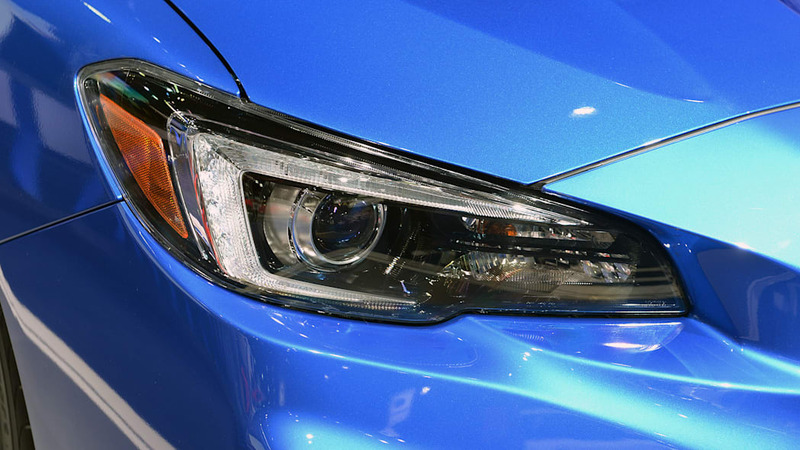 Additionally, the $32,455 WRX Limited and all STI models feature new LED headlights. 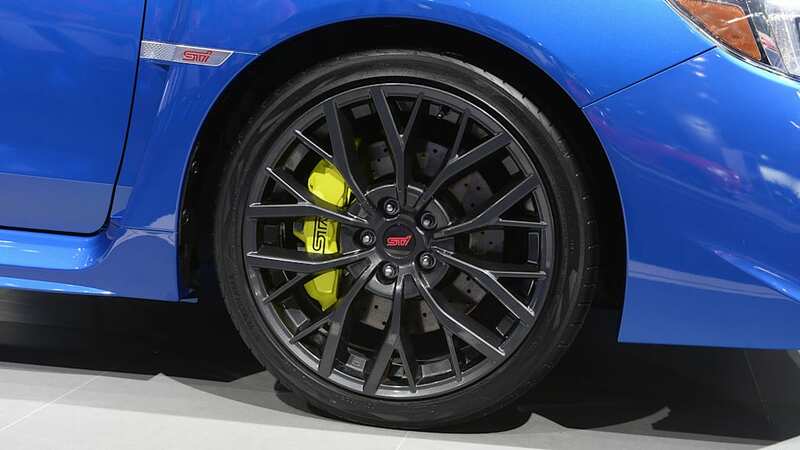 The STI also gets new 19-inch wheels and upgraded Brembo brakes. 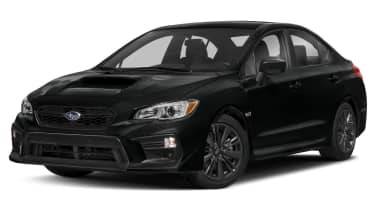 The WRX Premium has an optional $2,050 performance pack that adds Recaro seats with an 8-way power driver's seat, red-painted brake calipers with Jurid brake pads, and deletes the moonroof to reduce weight. 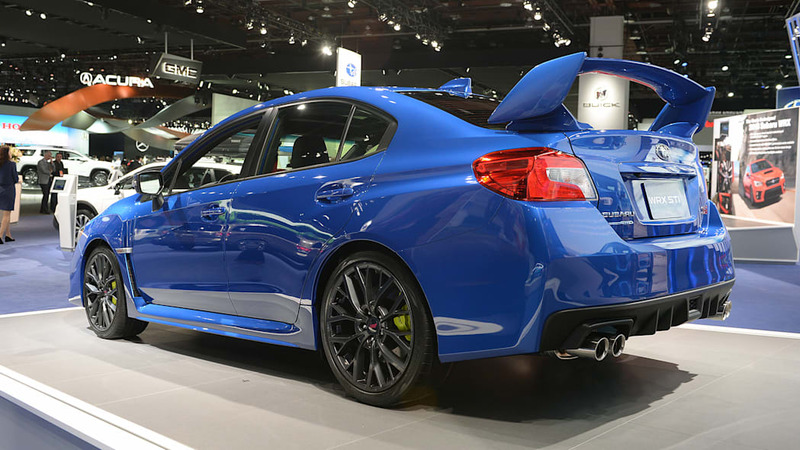 Other changes include the latest version of Subaru's Starlink infotainment system, a larger infotainment screen, new EyeSight driver assist features (only on CVT-equipped WRX models), upgraded sound deadening, and upgraded interior materials. Both models receive new roof rack mounting brackets. 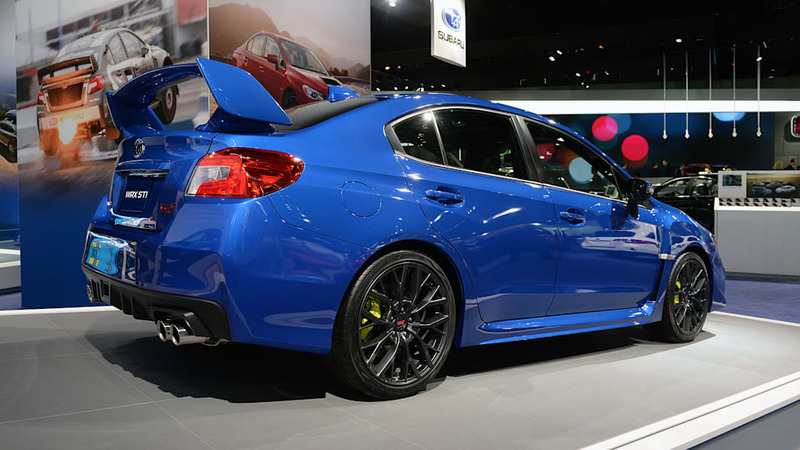 Look for the 2018 Subaru WRX and 2018 Subaru STI to hit showrooms in the next few months.